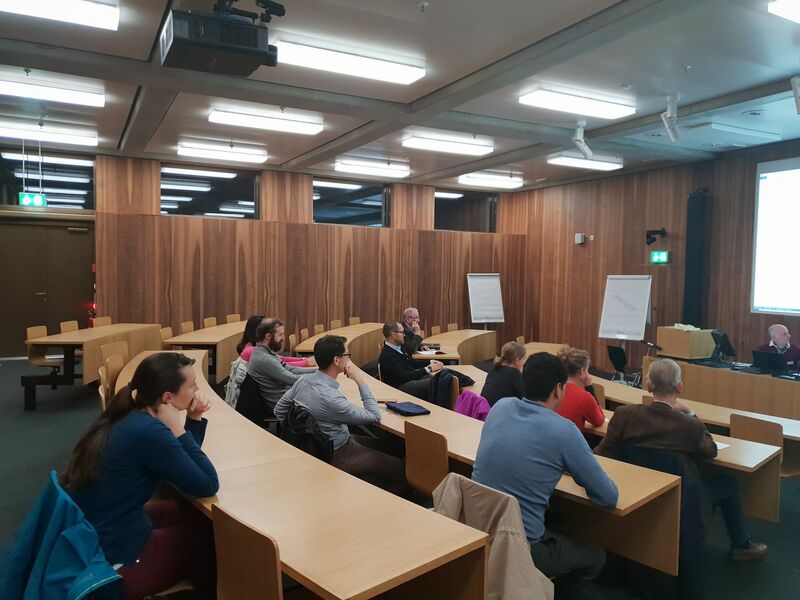 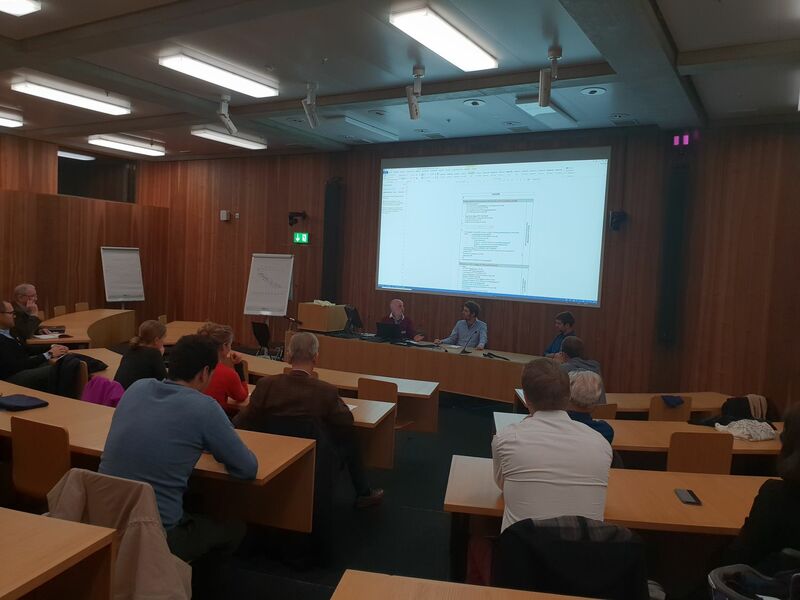 The EPFL Alumni Eastern Switzerland chapter organized on October 30th, 2018 a talk on alternative funding solutions such as crowdfunding and ICOs. 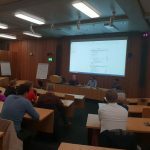 Emile Joudié, wemakeit’s manager for French-speaking Switzerland, Mirko Bischofberger, founder of Science Booster – a platform helping all scientists to reach their goals – and Yoann Trellu (Bas. 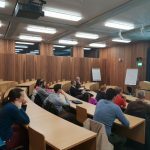 MA’13), an ICO specialist, were invited to speak about their experiences and discuss with the audience. 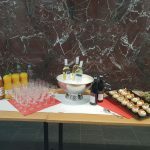 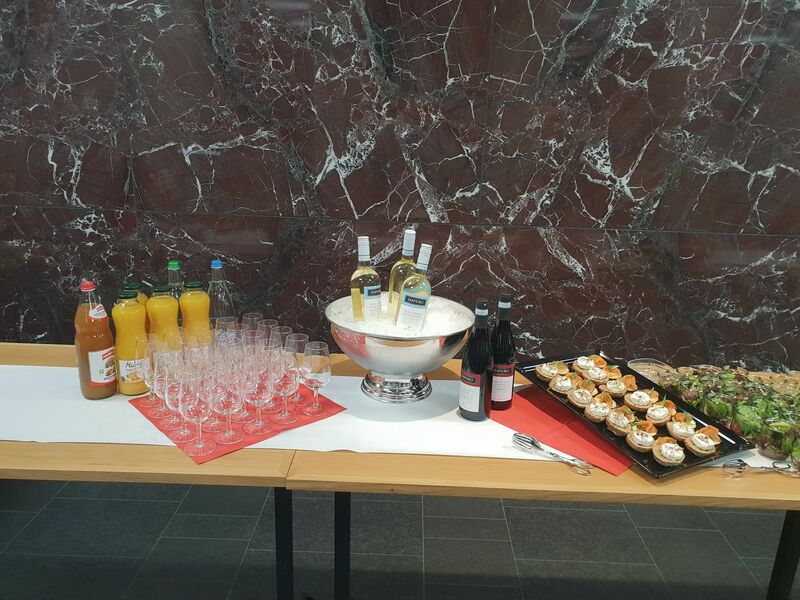 The event was followed by an aperitif with finger food.